“Cry the beloved country” … I know the novel was written before Apartheid, but these days I can’t help but wonder if the feeling I am having now might have been the same which Alan Paton experienced when he wrote the novel. Today was a good day, well for me and most of the tax paying, working class South Africans out there of course. I drove home in my own car, I stopped on the way home at the Pick & Pay and bought a pork fillet, two big potatoes, mixed vegetables and 6 beers, all in all about R80 worth of consumables. Bliss I would say … Except that lately food has a bitter after taste, not because I added to much garlic, or stuffed up the cooking process somehow. No, this is because of what I see every day when I drive to work, because of what I read in the papers, because of what I see on the streets. 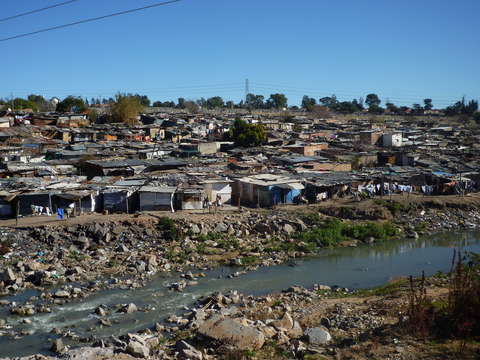 The picture above is of Alexandra, a mostly informal settlement with no basic services. Imagine, no running water, no electricity, no gas, no sewerage! These are one of the places I drive past to get to my work, but it’s obscured by “scenery” like the picture below. Sandton City, home of Nelson Mandela Square with a statue of Madiba, and only 6km away from the heart of Alexandra Township. The Nelson Mandela the world got to know as the person who wanted everyone equal. One can almost call the Great South African Cataclysm … the rift between these two places are growing daily, and understanding between these two worlds are quickly disappearing, and I for one fully understand why. Our Government has failed us, not unlike most governments across the world, but what is happening here, and because I know what we as a people are capable of is killing me slowly from the inside to the point where I am slowly but surely building up a hatred towards the Government, and, if me, a normal tax paying citizen who can afford a decent meal with luxuries are feeling this way, then I can’t help but wonder how my not so fortunate brethren in Alex are feeling now. South Africa is unique, through our common struggle to survive we have build up a symbiosis, the groups can’t live without each other, but the way things are we are being forced even further and further apart, every day it becomes more clear and clear. 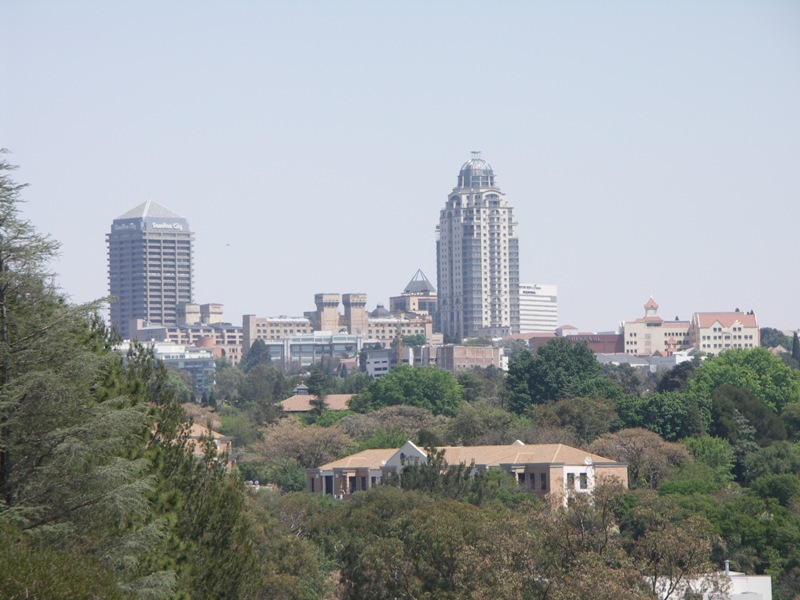 People staying in places like Sandton and Houghton, houses worth anything from R20 million to R100 million, with their own security force, running water, electricity, gas, everything the rich and wealthy can hope buy … forgetting about the people who live of R20 000.00 per year or less, and the things they can only hope for ..
Viva Zuma and his R170 million revamp on his personal house … which the taxpayer is paying for … which could have build 7 000 RDP houses with water, electricity and sewage!